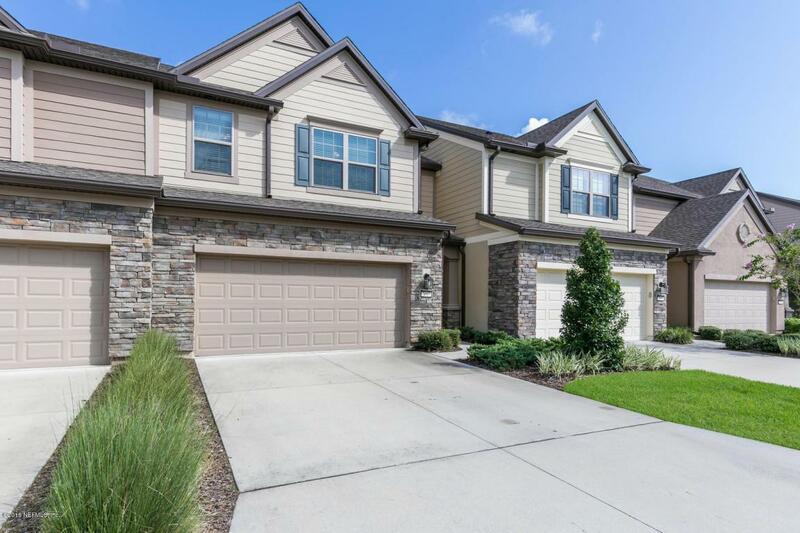 Incredible open floorplan and upgrades throughout in this 3 bedroom 2.5 bathroom townhouse in desirable Bayberry with a 2 car garage. 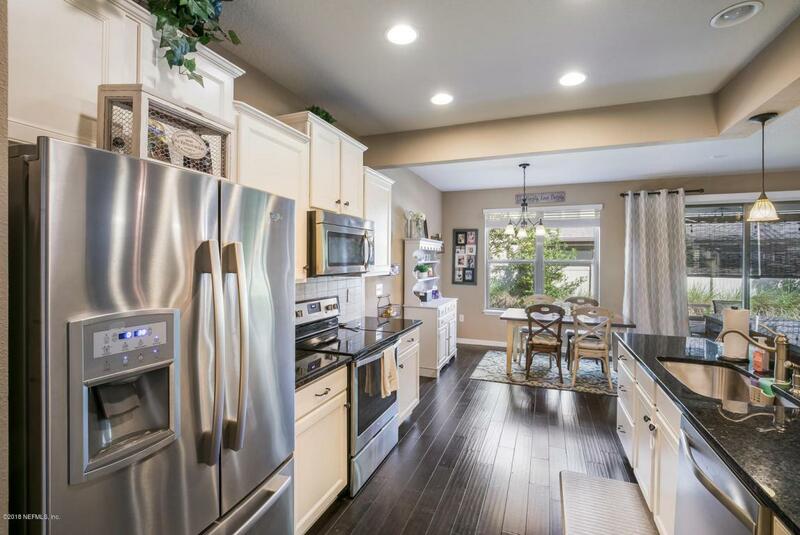 Kitchen has upgraded cabinets, backsplash, pendant lighting, and Whirlpool appliances included. 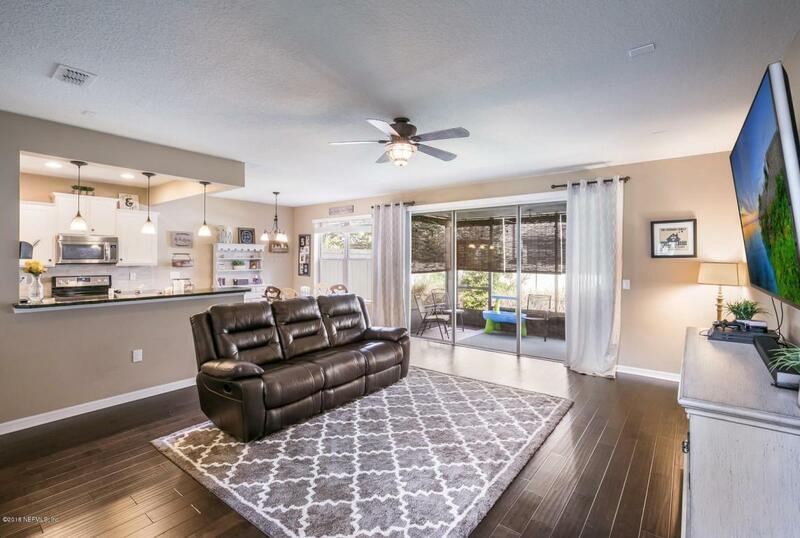 The living area has beautiful hardwood flooring and is wired for surround sound. All bathrooms feature upgraded larger tile flooring and granite counters. 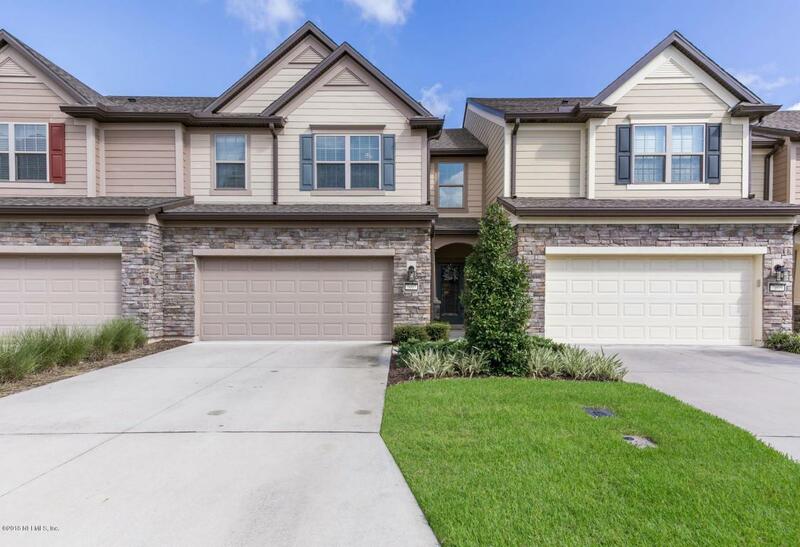 Master bath has large walk-in closet, dual vanities, and gorgeous enclosed walk-in shower with separate tub. Large glass sliding doors lead to the screened lanai with privacy shades. HOA includes Taexx pest control defense- NO spraying inside the home (Pet and kid friendly) with Sentricon system. Resort-style pool and fitness center included too! Enjoy the maintenance free lifestyle today!